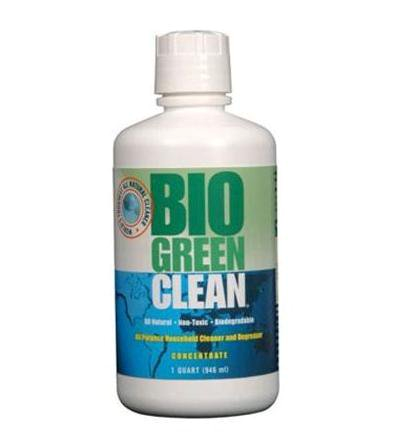 “At Bio Green Clean, we believe chemical-free living starts at home and then extends to the world around us. That’s why we’ve developed a revolutionary cleaner to easily, precisely and safely break down and eliminate dirt without harming people, pets or the environment. 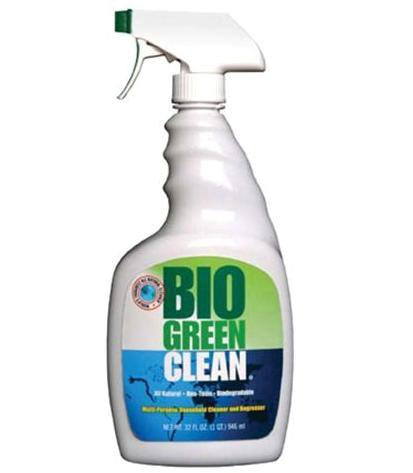 Bio Green Clean is the most effective, yet safest all-natural cleaning product ever produced! 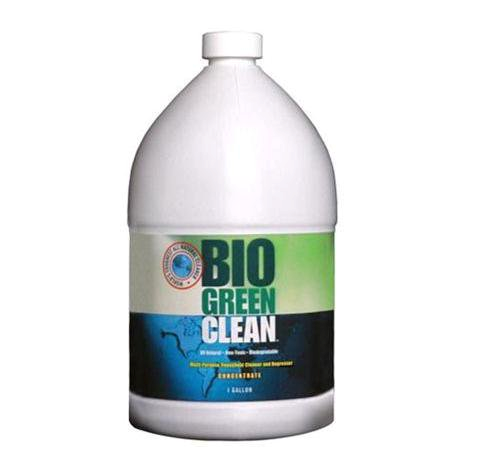 Derived from plant goodness (see ingredients), Bio Green Clean will dramatically reduce cleaning time and will make everything sparkle! We promise you that you have never used a cleaning product so effective. Safe for you, your children, your pets and Mother Earth!